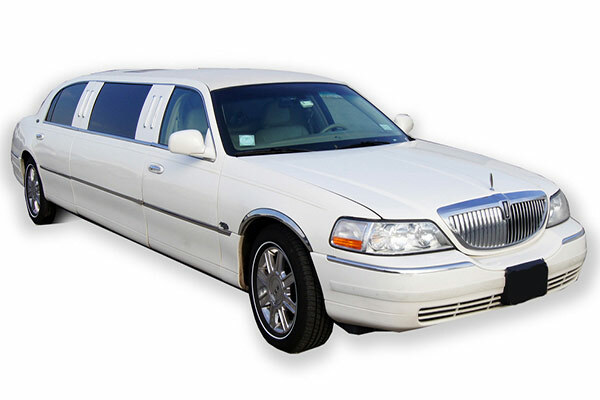 Airport limousine and taxi transportation service from/to Caledon – Brampton airport limousine specialize in providing Caledon airport limo service to and from Toronto Pearson Airport, Toronto Island Airport and Buffalo Airport. With one of the largest fleet in the district of greater Toronto, our service is cheap. 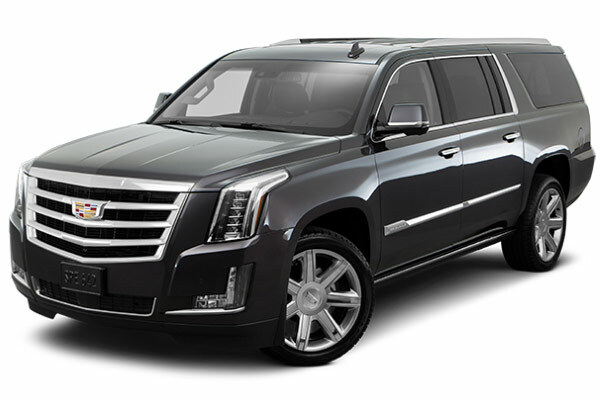 Giving you flat-rate airport limousine and taxi transportation to/from Caledon and its nearby areas. We make sure that you are free from the hassle of traffic delays to and from the airport, parking difficulties, and are provided affordable rates as compared to other transport services of Caledon. 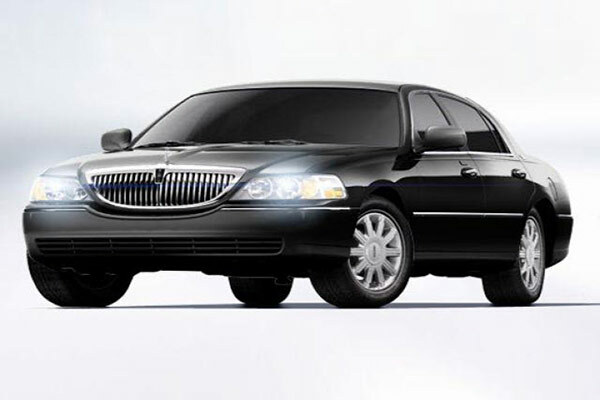 We are committed to providing you with the best of the ride we have to offer and timely departures and pickup airport limousine and taxi service from/to Caledon You can choose from a variety of cars whether you need a black Lincoln town car or an SUV, we have it all. Fill the online reservation form and select the ride of your choice or call us and we will deliver you our very best! 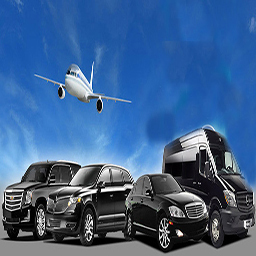 Caledon Airport limo service is the most reliable, hassle-free option for airport transportation from Caledon. Ensuring that your ride to the Airport from/to Caledon is filled with comfort and convenience. 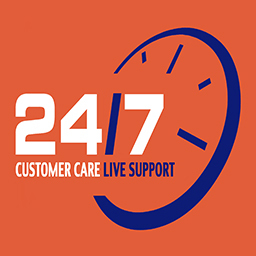 For your ease our customer service is available 24 hours a day seven days a week, all year round, making sure to fulfil your requirements.